Richard Williamson received a B.A. in 1965 and a J.D. in 1968, both from Ohio State University. 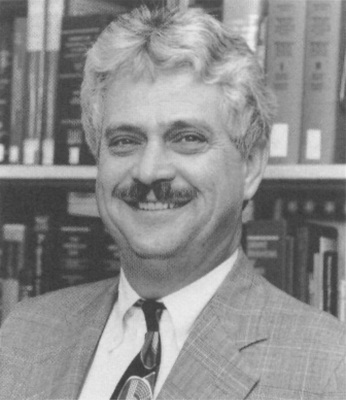 He joined the faculty in 1970 and became the Acting Dean in 1992 when Timothy Sullivan was sworn in as the President of the College of William & Mary. He held this position for one year and retired from the law school faculty in 2006.